Tokyo says it is halting discussions with Seoul over a military radar issue. Japan’s Defense Ministry announced on Monday that it is too difficult to continue talks with South Korean defense authorities and blamed Seoul for its unwillingness to accept truth, resulting in a lack of progress on the matter. The ministry reiterated Tokyo’s protest over Seoul’s response to the conflict, urging it to own up to facts and prevent the recurrence of a similar incident. 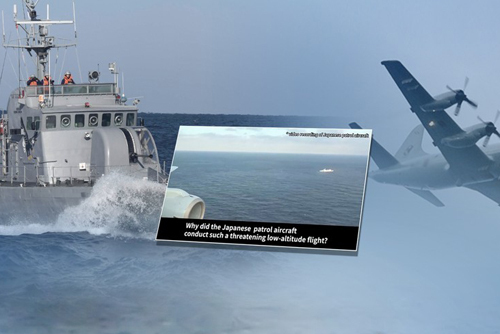 It also unveiled an 18-second sound clip, allegedly from a South Korean ship’s radar detected by a Japanese plane, arguing it will prove the objectiveness of its claim. However, it also said there is no change in Tokyo’s view that defense cooperation with Seoul is important and inevitable for regional security, adding it will try to continue working with Seoul on general security-related issues. Japan has accused a South Korean warship of locking a fire-control radar on one of its maritime patrol aircraft late last year. 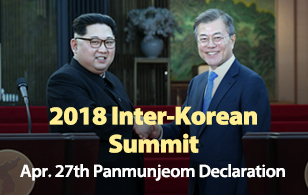 South Korea rejected the claim, saying the ship was on a mission to rescue a North Korean vessel drifting in international waters in the East Sea.